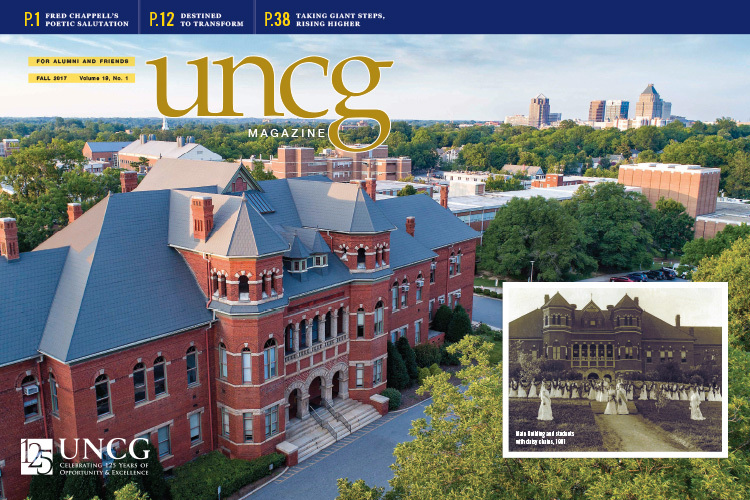 UNCG Magazine celebrates the university’s 125th year. 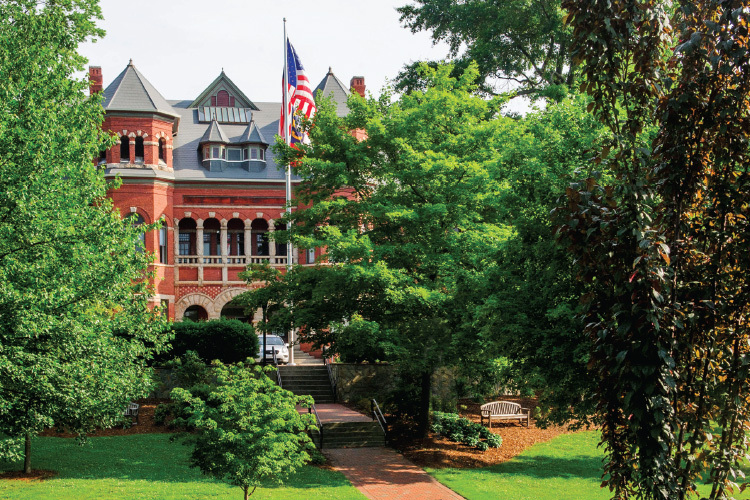 Since 1892, students have come from every part of North Carolina and beyond to learn, to prepare for their careers, to stretch themselves. They have been transformed as people and as scholars. In turn, they have helped transform the state and even the world. With their research, they have transformed knowledge. With their teaching, care, skills and service, they have in turn transformed others’ lives and communities and regions. It’s a story of a special place, surrounded by remarkable architecture complemented by natural beauty. 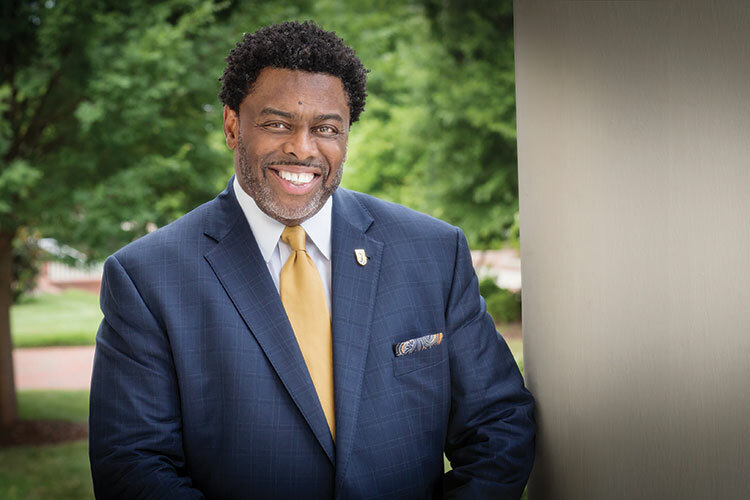 It’s a story of remarkable people, from our first leaders and students to our current, vibrant campus community with an increasingly diverse student body. It’s a shared history that propels us into a promising future. For the occasion of UNCG’s 125th Anniversary, lauded poet and emeritus professor Fred Chappell composed a wonderful work of verse. Enjoy. As Chancellor Gilliam says, this year presents an opportunity to celebrate our unique history. It also presents a wonderful opportunity to set the stage for what comes next. Click the link to view this issue in PDF format online. The PDF requires free Acrobat Reader or Adobe Acrobat. Ah, College Avenue. What once was an automobile roadway with shrubs and ornamentals is now a beautiful pedestrian thoroughfare. Yet, while it’s evolved dramatically, its essential nature has been constant. 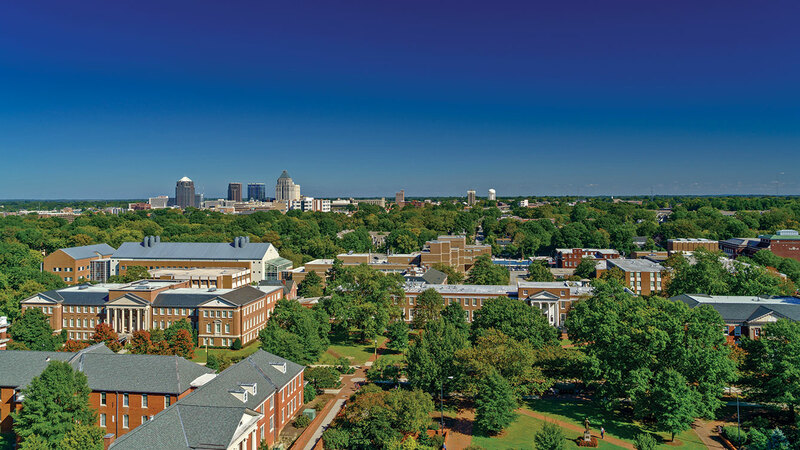 If there’s a more attractive avenue at any university, we’d like to see it. 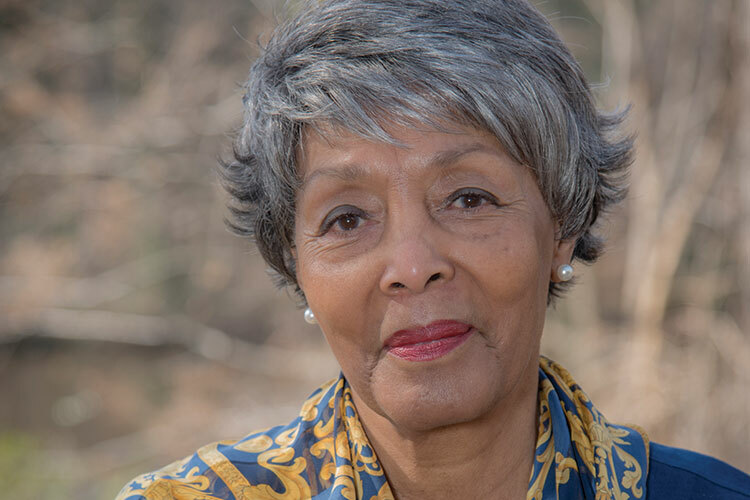 JoAnne Smart Drane ’60 and Bettye Ann Davis Tillman ’60 were the first two African American students at UNCG. See some reminiscences. Phoebe Pegram arrived at the State Normal and Industrial School (now UNCG) in 1892. 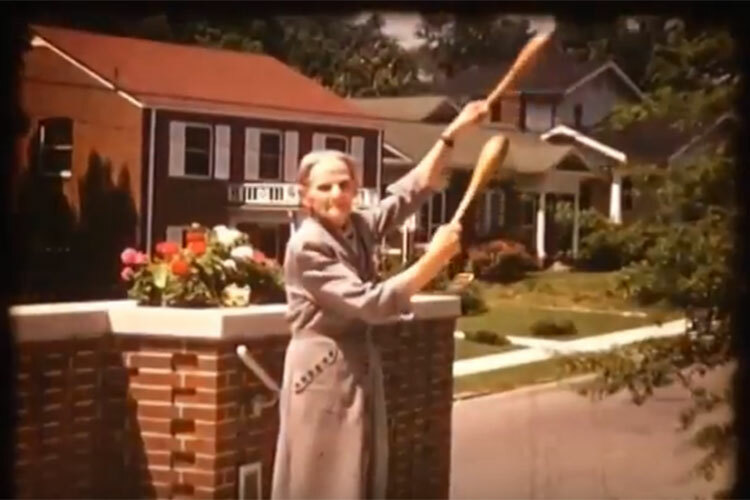 She studied “physical culture.” When she came back to campus in 1952 for a class reunion, she showed off her athletic skills. 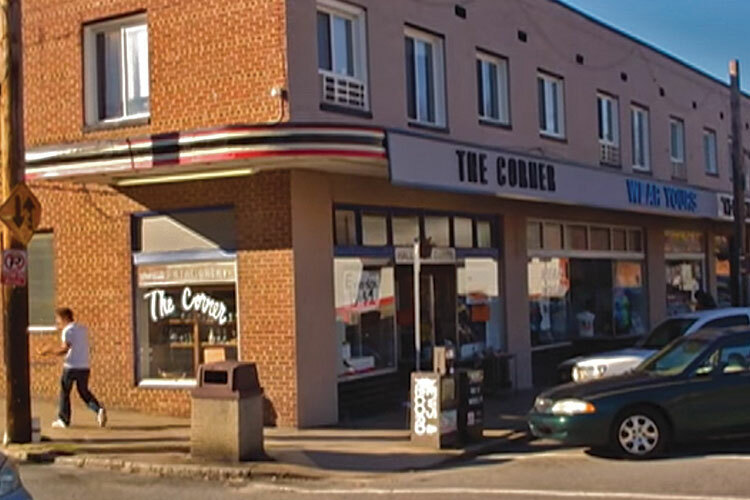 On Feb. 25, 2011, The Corner, loved by generations of UNCG students, closed its doors. 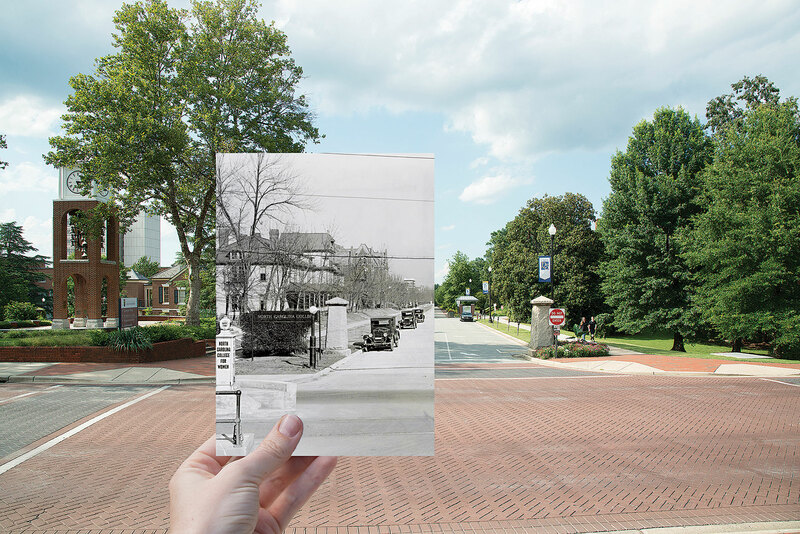 UNCG Magazine was there, as longtime owner Grant Snavely shared his memories. Sometimes, a student or a professor just needs a hand. 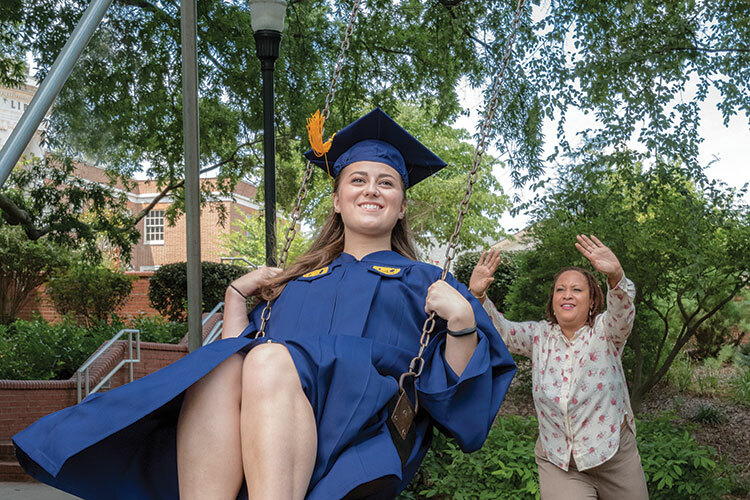 See how alumni are helping propel UNCG’s students and faculty into success – and how you can take part.